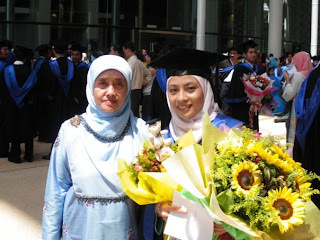 To my special someone, UMI..Happy mother's day! 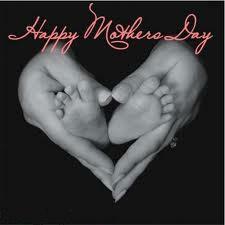 Thank you so much for the love, care, sacrifices and all. well, it's a bit a late to post this..
Bila dah jadi mak, we'll appreciate our mother more..
barulah kita tau susah payah sorang ibu. and bagi didikan sampai la besar. it's not an easy job u know..but it's all WORTH IT!